Learned about how to jam wifi. The Great Fire Wall of China as well as playing around with wifi jamming led to this idea of creating physical digital boundaries within space. What I learned about the use of the wifi jamming software from a technical perspective is that you can not only interfere but also modify your or someone else home router’s wifi range. In case you own multiple wifi jammers at home, what you could do is to assign each jammer to different signal strength sensitivities which then weaken your home router with different intensities. For example one jammer is adjusted to jam within a radius of 200 meters instead of the regular trimmed 300 meters. Another jammer is adjusted to jam signals only within a radius of 50 meters and so on. Using them all together creates a modifiable wifi jamming range from 10, 50, 100, 200, and 300 meters in which you can switched back and forth. This idea brought me to think of the Disney method which is used to boost creativity through the act of role play in various spaces. For example the role play of the dreamer takes place in the bathroom. The role play of the critique, takes places in the living room and so forth. Imagine that digital content and programs can also be "relocated" from one digital space to another physical space as easily as this can be done with these role plays. For example, Gmail can only be activated and used in the hall way, since the user told Gmail to only run when being in that space. Whereas Facebook and Twitter for example, can be used only in the bathroom due to the users marking through the smartphone. This may bring a better structure in our digital life, since specific tasks can be done at specific places. We might remember better what we are doing as we can relate our digital work to actual places. Since this approach is challenging in terms of feasibility, I decided to work with the wifi jammer software as a tool using to relocate wifi access to physical spaces. 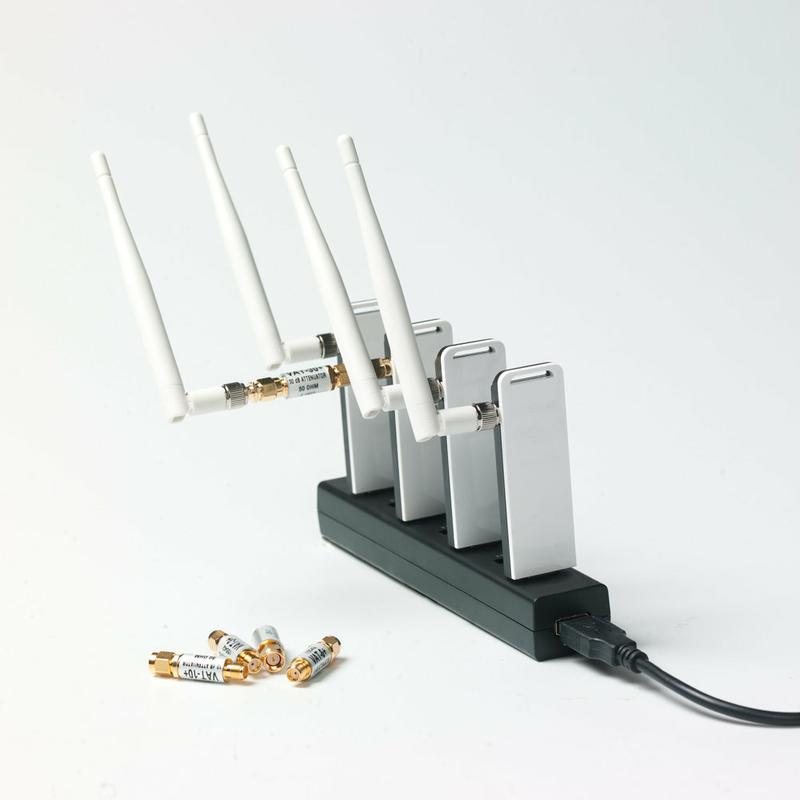 The wifi jammer software was tested in public space. The scenario was shot in a university's library.